Glenlohane is a Georgian Country House of architectural significance in a setting essentially unchanged over time. Guests can look out of their bedroom window at wonderful views over a parkland setting. All rooms in main house (3) are ensuite and we offer 3 rooms and 2 baths in the cottage – all also with sumptuous American-sized beds and ironed sheets and linens. 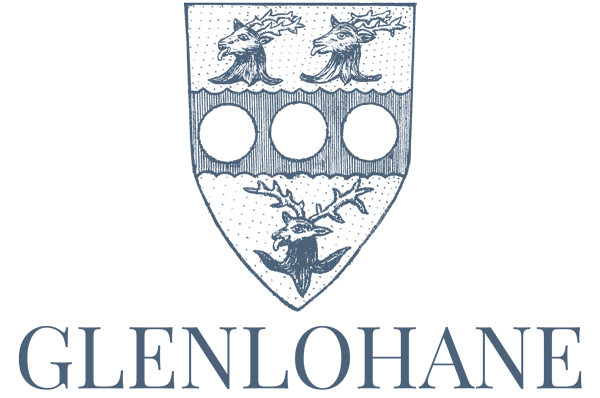 Glenlohane House and Glenlohane’s Pink Cottage: With 6 bedrooms and 5 bathrooms – can accommodate 11 guests most comfortably. 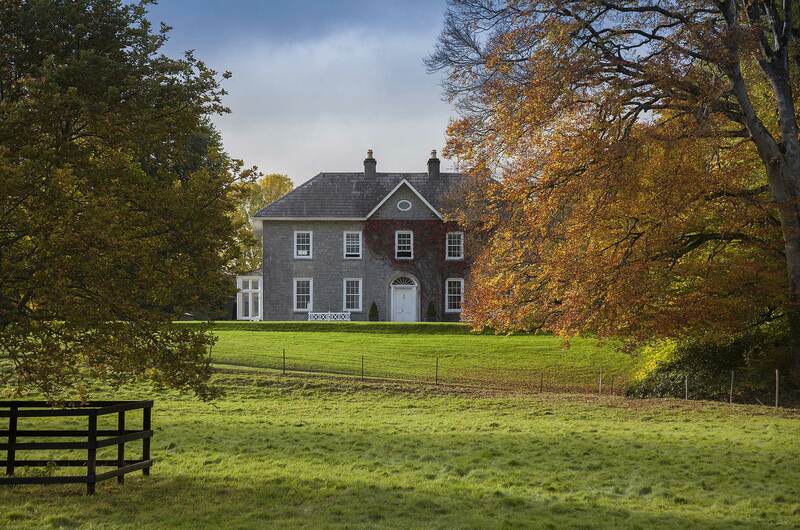 Built by the family in 1741, Glenlohane is an historical Georgian Country House. 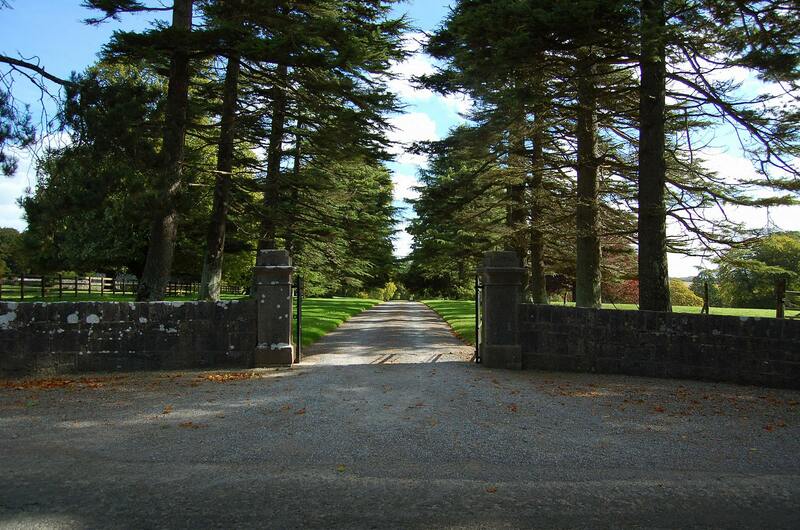 Elegant and inviting, its 250 acre estate is steeped in family history and is ideal for guests who want to sight see, decompress, and really get under the skin of Ireland. Three of the luxurious rooms are in the main house and the other three are in the 1600’s Irish cottage for an added level of privacy and which is in easy walking distance of the house. Virtually all of the Southwest’s major attractions lie within 1.5 hour’s drive, or 50 – 60 miles, in any direction. They include: Cork, Bantry, Ring of Kerry, Adare, Blarney, Glengariff, Tralee, Cashel, Kinsale, Kenmare, Ballybunion, Cahir, Cobh, Killarney, Limerick and Lismore. Melanie, Desmond and their son Gordon reside in the back quarter of the house and are very much a part of the goings-on of your stay. As a former Guinness ex-pat family, Desmond and his family love entertaining and will oversee everything including helping you to make the most of your stay (think in-house historians and tour guides). 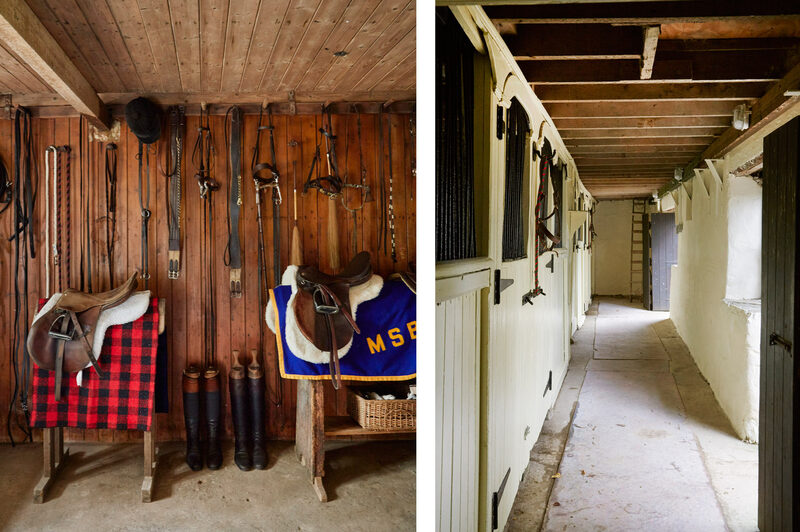 With great attention to detail, Melanie’s interior design (and comfort) influence allows one to feel ‘home away from home’ as do the myriad animals around the farm – dogs, horses, sheep, cats, fantail pigeons, guinea hens and free range chickens. 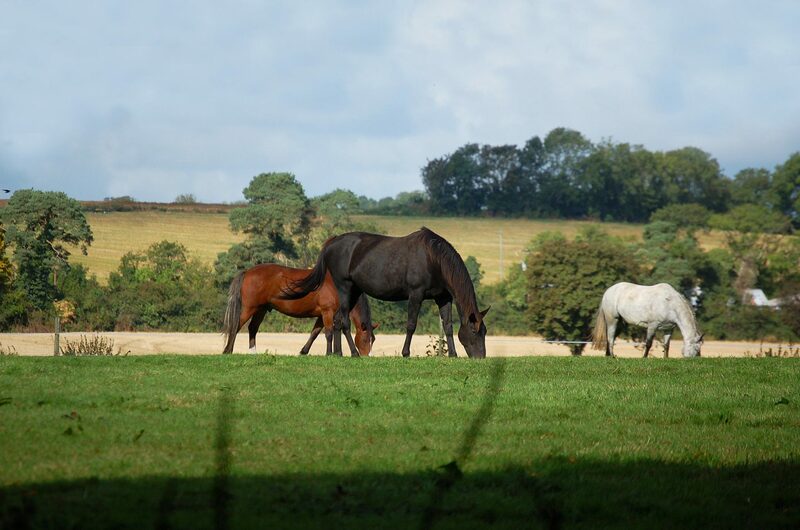 A private gillie for the famous River Blackwater and fox hunting with the Duhallows are popular with guests and are available by arrangement as is golfing at Old Head and other great courses. And should you be motorcycle or vintage car enthusiasts, rentals of high-end BMW motorcycles, E-types, Porsche’s or quaint rag tops can be arranged for your stay with advance notice. Bedrooms: All beds are American-sized and come with far more space and sumptuous comfort than those of their European counterparts. 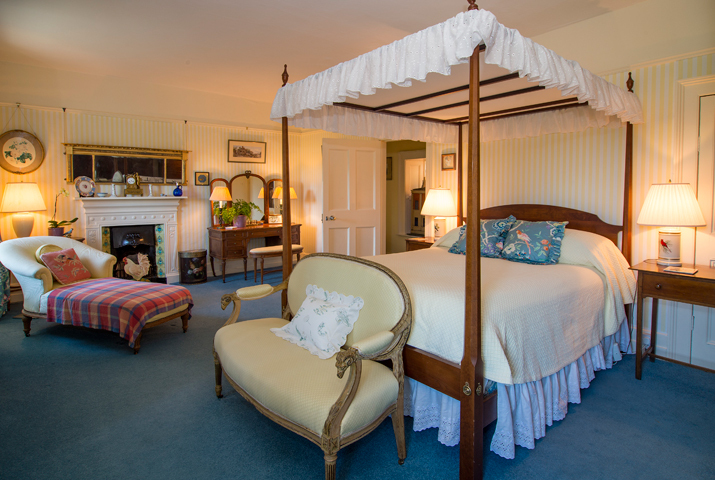 In the main house there is one queen-sized double canopy bed and two double rooms, all with views of a parkland setting and all ensuite with their own bathrooms. The 1600’s cottage has an expansive outside terrace, a working fireplace with plenty of wood, and has two ensuite rooms and a single with an old-fashioned canopy (one with an American queen and one with twin beds). 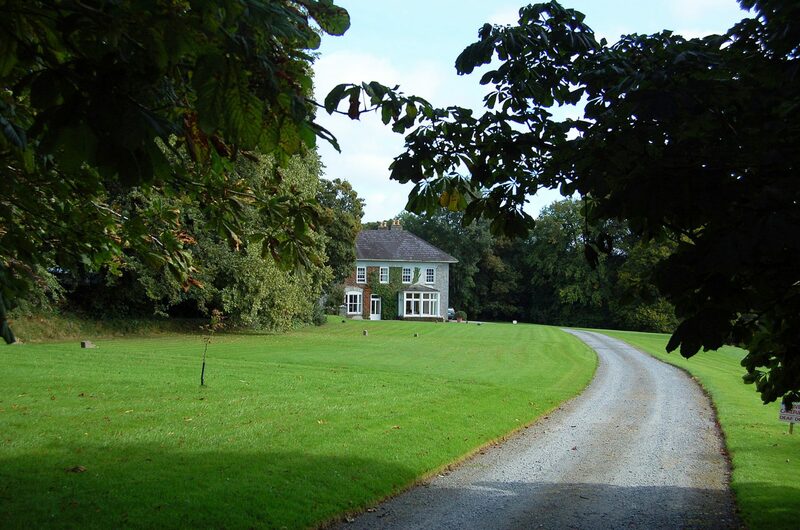 This is a stunning Irish cottage also steeped in history and comfort and is situated in the middle of the estate within easy walking distance of the main house. 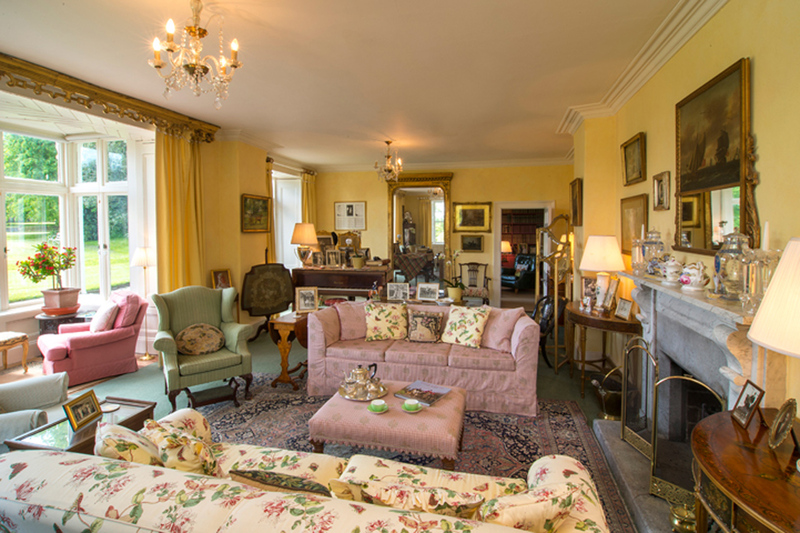 The main house can also be reserved on its own for smaller gatherings. Dining Room: There is seating for 10 around the table, accompanied by chairs from a late family Park Avenue residence with the view facing east which is ideal with morning sunrises and for the sumptuous breakfasts and conversation in the mornings. The Study: Desmond’s favorite hunter Boreen centered over the mantle piece and ancient leather bound books adorn the book cases. 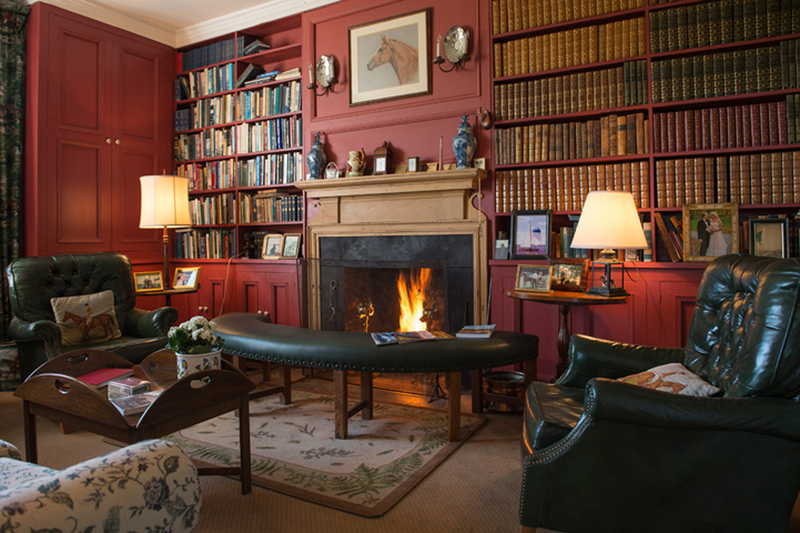 A roaring fire and comfortable leather bound chairs make this room ideal for long chats and reviewing photos taken after a day spent exploring. The Kitchen: Although all meals are prepared for you, the Aga (which has been running continuously since 1933) takes center stage for warmth and coziness and sitting around the giant kitchen table for tea and tall tales is a must.